Have you ever put off getting medical care that you knew you needed? Even those who work in the healthcare industry avoid getting the treatment they need for one reason or another, whether it’s due to financial concerns, a busy schedule, or simply a fear of treatment. At Epic River, we believe that finances should never be a hindrance to obtaining necessary medical care, so we set out to break down the financial barriers that patients often face. 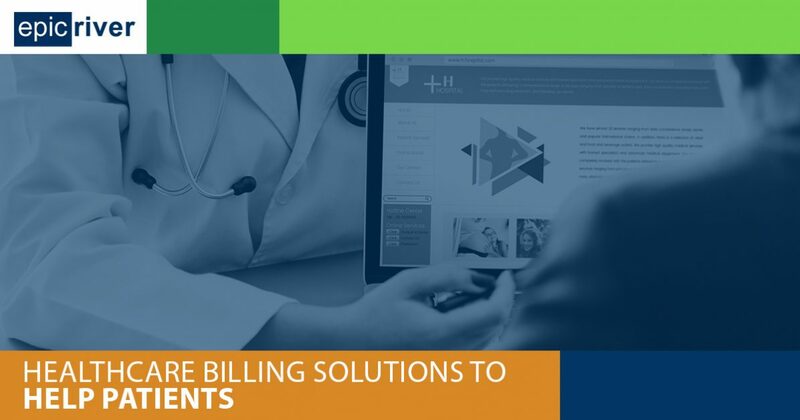 Our healthcare billing solutions benefit patients and physicians alike, making it easier for individuals to get the care they need to enjoy optimal health. Following, we’ll review a few common reasons why Americans aren’t receiving the care they need and explain how our Patient Lending program can help. Read on to learn more, and be sure to schedule a free, short demo of our innovative medical billing software today. Why Do Patients Avoid Getting the Care They Need? The cost of healthcare is a rising concern for many Americans, and most rely on some form of health insurance for assistance with covering the cost of care. However, nearly 40% of people with private health insurance have a high-deductible health insurance plan, requiring them to pay for a bulk of their care themselves before their coverage kicks in. Additionally, for those covered under Original Medicare, there is no cap on out-of-pocket expenses. These out-of-pocket responsibilities are often too much to bear, causing many to delay the care they need. In fact, a recent survey indicates that as many as 64% of patients postpone pursuing or neglect to get the care they need because of the burden that their patient responsibility would create. High-deductible health insurance plans certainly make some patients think twice before calling the doctor, but many others don’t even have that. For the 27 million people who are uninsured, the fear of being buried under mounds of medical debt is often enough to prevent them from seeking necessary medical treatment. As we reviewed in a previous post, nearly 43 million Americans have some form of unpaid medical debts. With tight monthly budgets, both medical care and payment for medical care may take a backseat to other necessary expenses, such as mortgages, childcare, and utilities. In addition to inadequate insurance coverage and other financial barriers, many patients are put off by how confusing the medical billing process can be. They may not understand how their physician bills for the treatments rendered, and they may be uncertain how much their health insurance covers. Additionally, they may be put off by a billing error (as many as three out of every four bills can have errors) or even intimidated by the medical billing process. Complex billing procedures, coordination of benefits, and medical billing errors can put some patients off of pursuing care altogether. How Can Patient Lending Help? Thankfully, the Patient Lending program from Epic River can help. This innovative platform provides healthcare billing solutions for patients and providers. 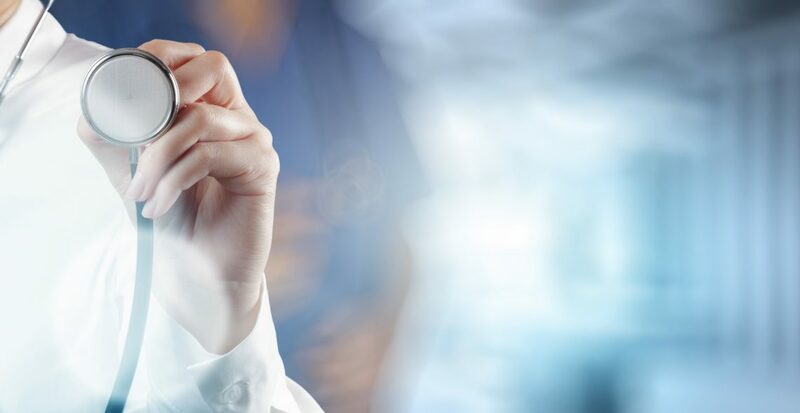 It enables physician offices to offer patients low-interest loans to help cover out-of-pocket costs for those who have inadequate health insurance plans or no insurance at all. By eliminating some of the common financial barriers to receiving necessary care, our healthcare clients can expect to see higher levels of patient satisfaction and adherence to recommended treatment plans. Further, all patients are approved for loans at fair and unchanging interest rates, regardless of their creditworthiness, making it easier to fit their medical bills into their monthly budget. The benefits of Patient Lending don’t stop there. When your patients opt to participate in the program, your practice gets 100% upfront payment for services provided, and you can offload the responsibility of payment processing and debt collections to a reputable local bank. Healthcare billing solutions that cause no financial harm to patients and benefit your practice at the same time? That’s a win-win if you ask us! Are you ready to reduce your DAR and help make it easier for patients to pursue the care they need? If so, then Epic River is ready to be your partner in providing affordable, quality healthcare. Join the other healthcare professionals who have lowered their DAR by as much as 8 to 10 days — request your demo of our Patient Lending program today!